Lee McCuddy's original McCuddy's Marina near the east end of the Morrison Bridge in downtown Portland. 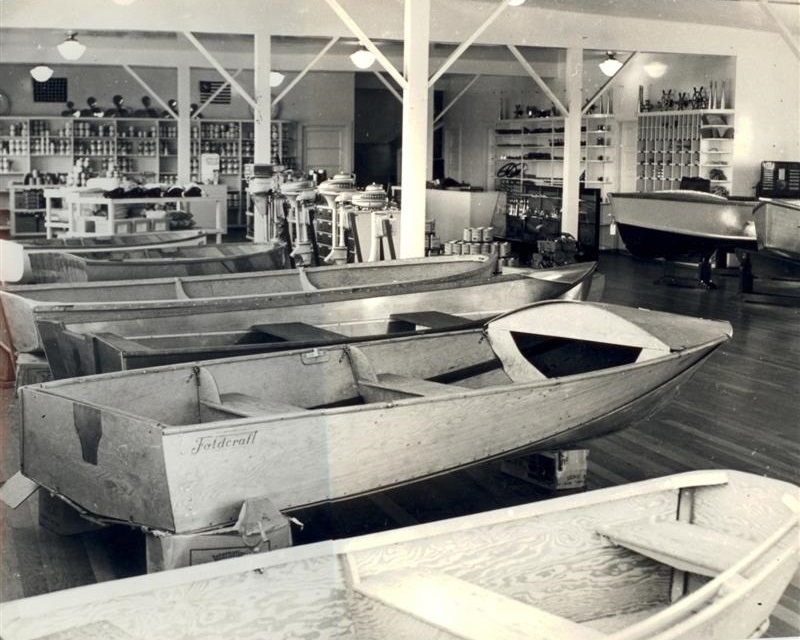 Lee was encouraged by his friend Staff Jennings to pursue the northwest distributorship for Evinrude Outboards which became the foundation for his marine business (circa 1930). 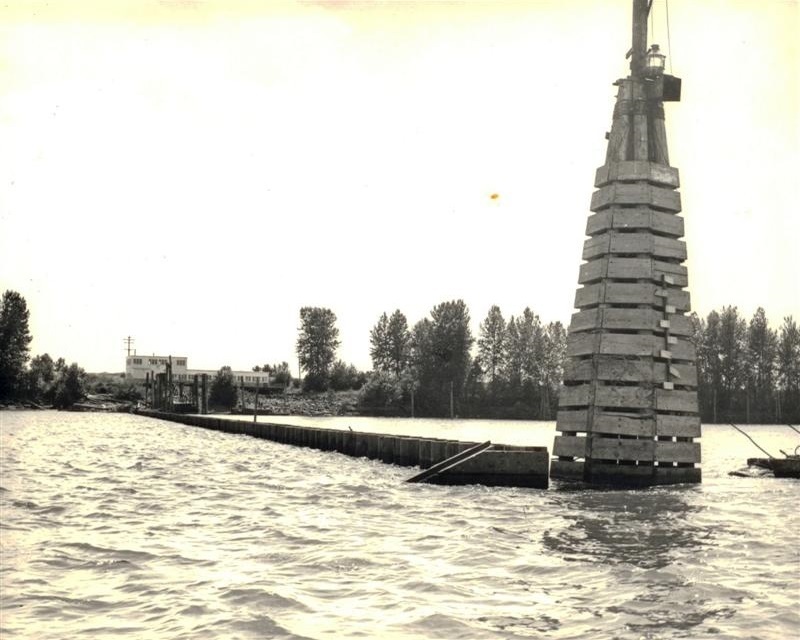 In 1947 looking to expand, Lee McCuddy purchased property at NE 33rd and Marine Drive on the Columbia River . This was the former location of a Ferry Terminal used to transport workers from the Vanport community to the Kaiser Shipyards in Vancouver. 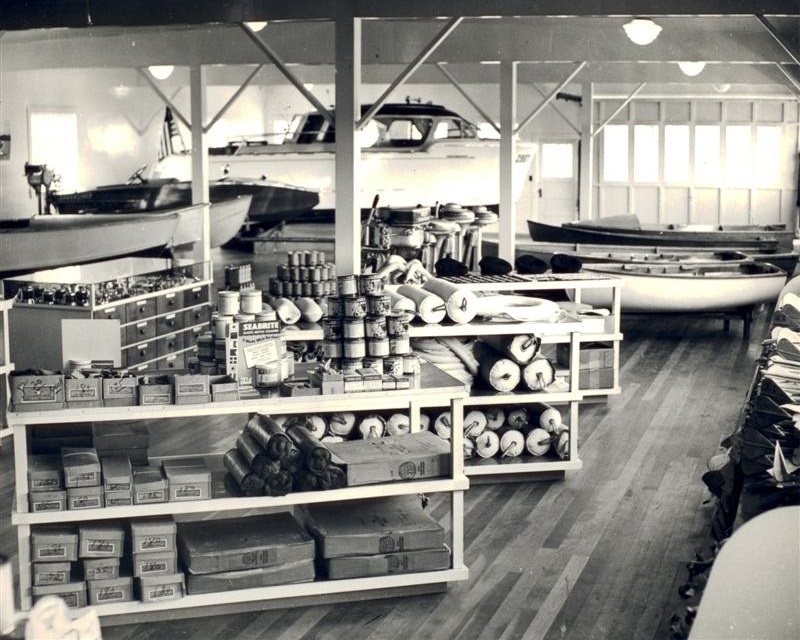 Lee McCuddy opened his Columbia River retail store in 1947. 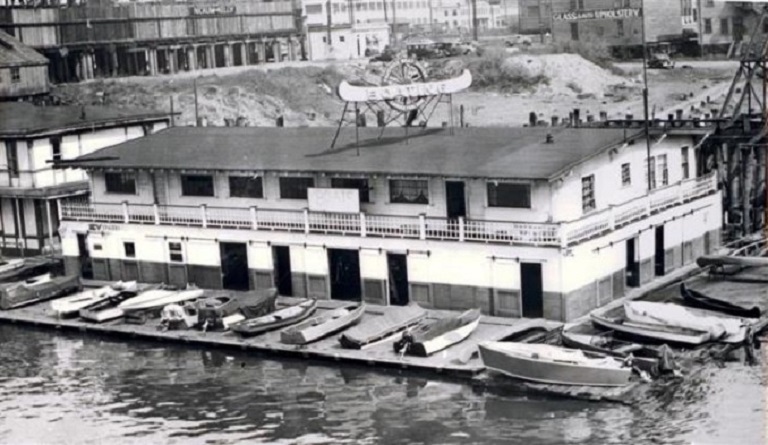 McCuddy's Yacht Harbor 1975. 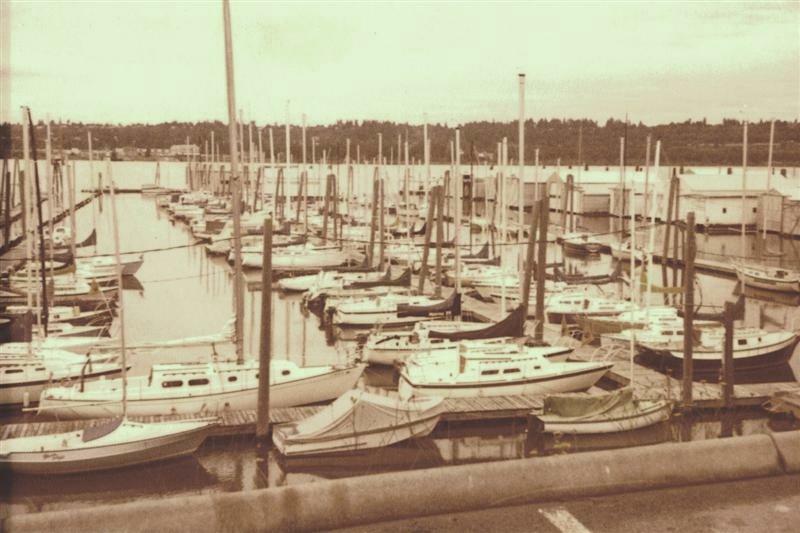 It was this time period that McCuddy's began transitioning from a distributor and retailer of boats and marine hardware to becoming a business focused on developing and running marinas in the Portland/Vancouver area. McCuddy's Steamboat Landing in 2019. 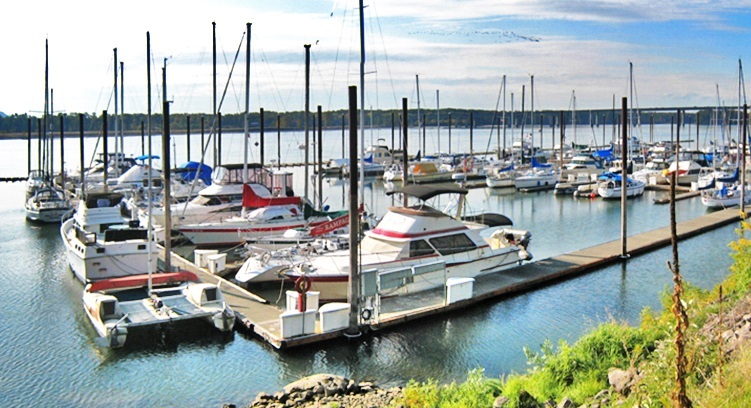 With six locations on the water in the Portland/Vancouver area to accomidate the local boating community, McCuddy's Marina is the prominent boating name in the Pacific Northwest.